Tomorrow is Good Friday, but for some Hotels, tomorrow is the day they're celebrating Easter and or Holi too. A side effect of having an odd weekend I guess. So, slightly glossing over the fact that people usually fast on Good Friday, and focussing on the fact that everyone likes chocolate eggs and parties, here's a little round up of a few different Easter and Holi options. They are having an Easter Bunny Brunch - RO 22 for soft drinks, RO 35 for adult soda's. Easter Egg hunt for the kids. Facebook event page here. Friday 25th March. kids under 6 are free, between 6-12 are 50% and you could win an iPad or gift hamper too. 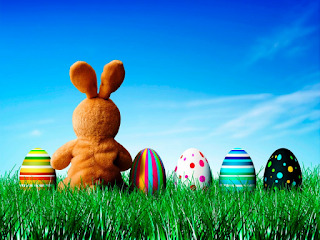 They are having an Easter brunch actually ON Easter Sunday (27th March) between 12pm-3pm at Mussandam Cafe & Terrace. All the usual brunch stuff, with easter egg hunt, egg painting and bouncy castle for the rug rats. RO 20++ for soft drinks, RO 28++ for adult soda's, kids under 6 are free, between 6-12 are RO 10++. Also at the Al Bustan Palace on the lawns between 2pm and 11pm is a Holi party on the beach. RO 10 per couple/single men or RO 5 per lady entry and 35% off the usual drinks prices from the hotel, a special food menu and DJ's providing the music all day long. You can purchase colour powder for 500bz per bag too. Also taking place on Sunday 27th, between 12:30 and 4pm. Standard brunch fare including special Easter activities for the kids. Pricing details not known because they didn't put it on their facebook page. 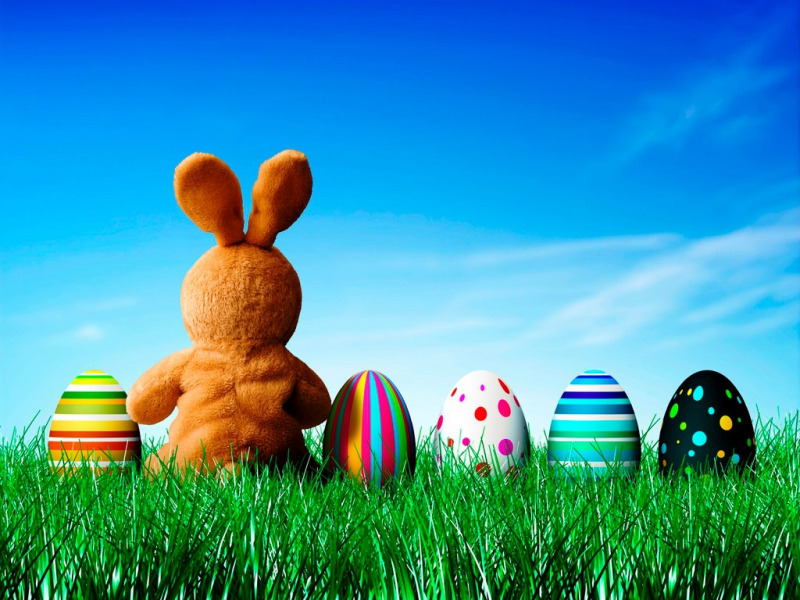 This Friday on the 25th of March is their Easter brunch at Olivos including an easter egg hunt. RO 25 for soft drinks, RO 30 for adult soda's, kids between 5-12 are half price. Runs between 1-4pm (booze goes from 2-4:30). Tonight and tomorrow is their Taco festival... which has live music and adult beverages... not really very Easter-ish, but worth including anyway I thought. Maya is one of the new restaurants at The Cave complex and tonight they are celebrating Holi with a Maya vs Manga battle... RO 12 for adults (includes entry, 4 drinks and dinner) RO 5 for kids includes entry and a drink and dinner. In case you were wondering, yes, they have adult soda's. That's all... if you want your event included, then email me.